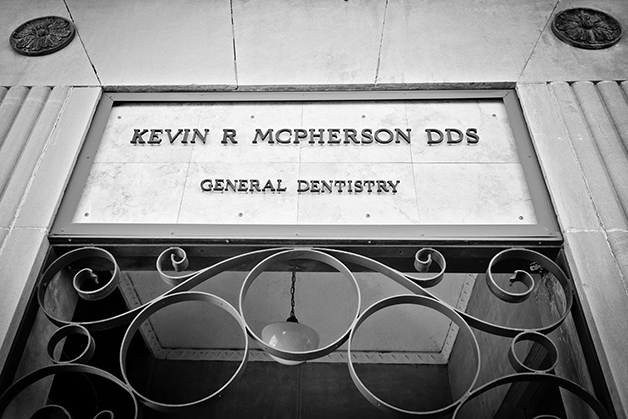 Kevin R McPherson DDS is a general dentistry practice located at 100 South Merrill Avenue in Glendive, Montana. 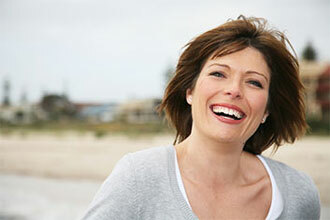 We offer comprehensive dental treatment with a philosophy to preserve natural tooth structure whenever possible. 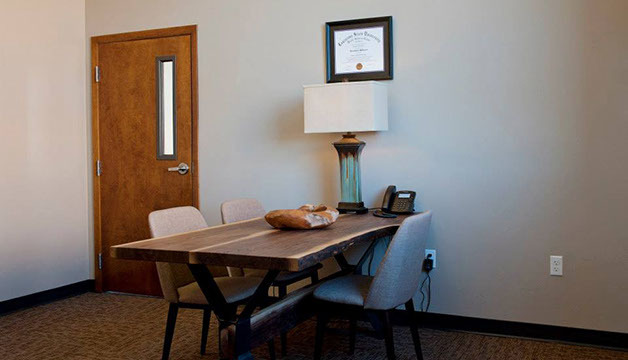 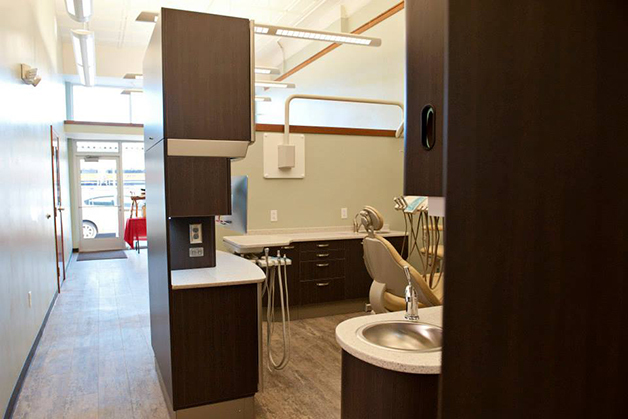 Our atmosphere is relaxed, with emphasis placed upon high quality dentistry and patient education. 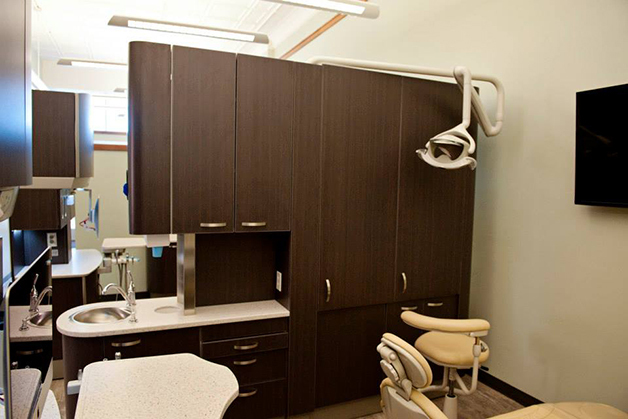 We provide complete dental services for the whole family. 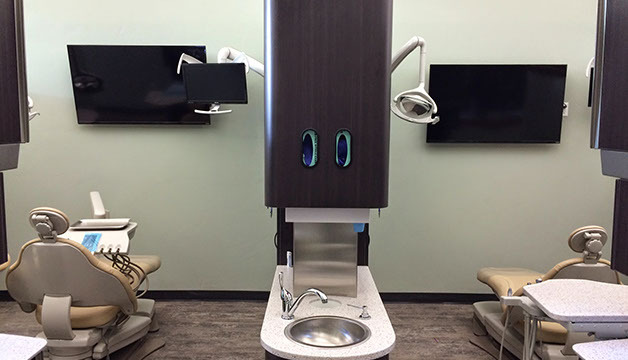 Services include fillings, crowns, cosmetic dentistry, whitening (bleaching), implant restoration, root canals and extractions. 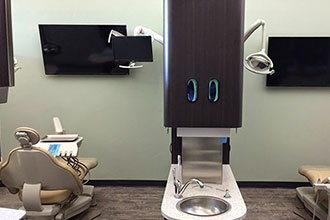 We work with an experienced network of specialists to ensure that your dental care is held to the highest standard possible. 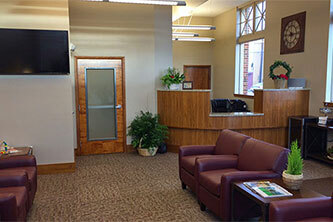 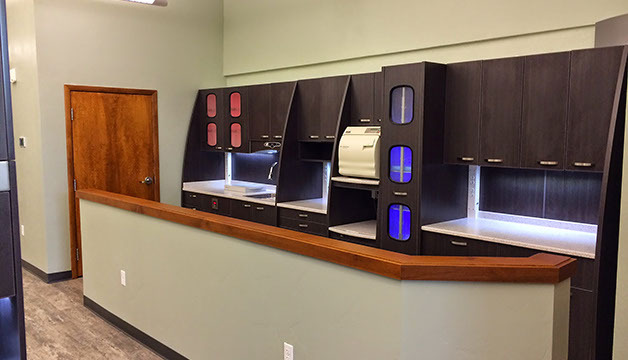 We are Glendive’s newest dental facility, located in the historic Henry Dion building on South Merrill Avenue. 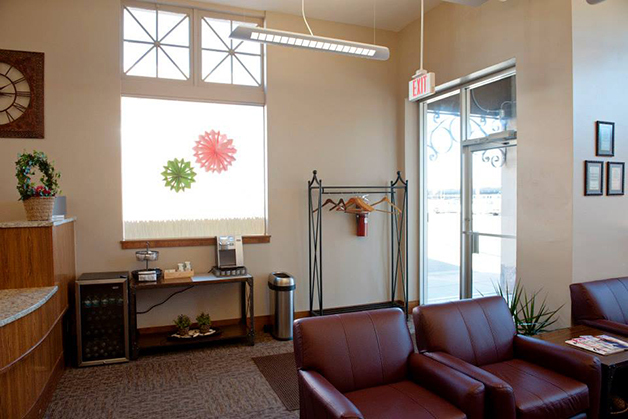 The office occupies the two suites on the corner of South Merrill Avenue and Bell Street. 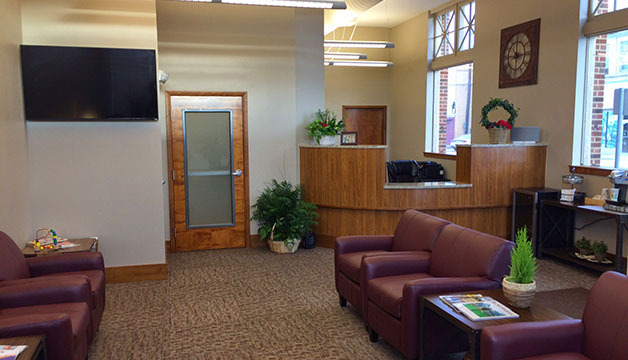 Extensive renovations were completed last fall, and we opened our doors in December 2014.